W e’re all familiar with the saying, “They just don’t make things like they used to,” and I know this to be a true statement! 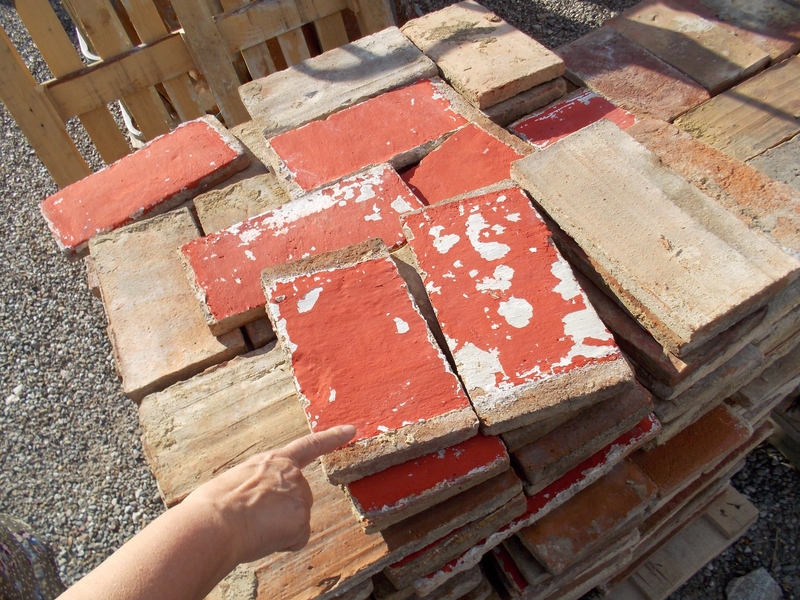 That’s one of the reasons many people come on tour to search for architectural salvage. 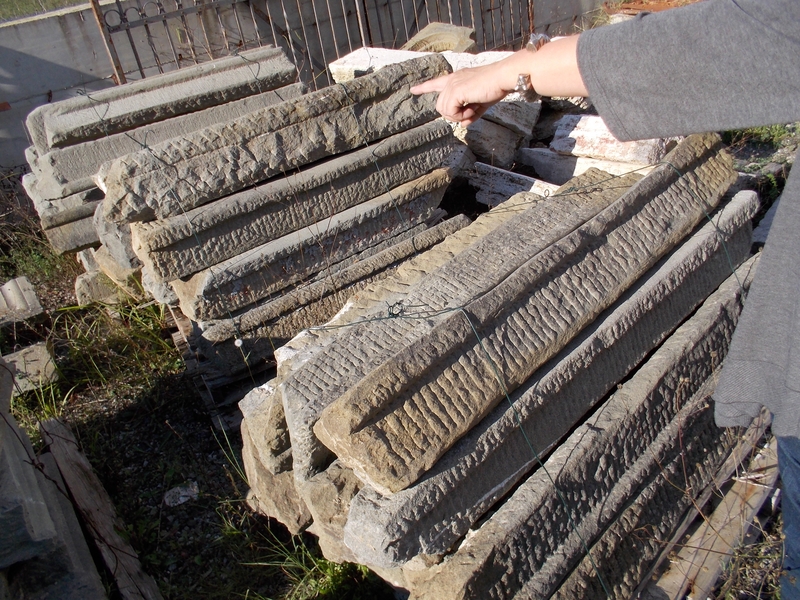 Whether clients are building their dream home, adding a special addition, or purchasing inventory to stock their store, architectural salvage tours seem to be one of our most popular request. It makes sense to me—when you spend your money on something, you want to know that it is made of quality materials that will stand the test of time. What better way to ensure that they’ll last than to buy something that’s been around for over one hundred years?! 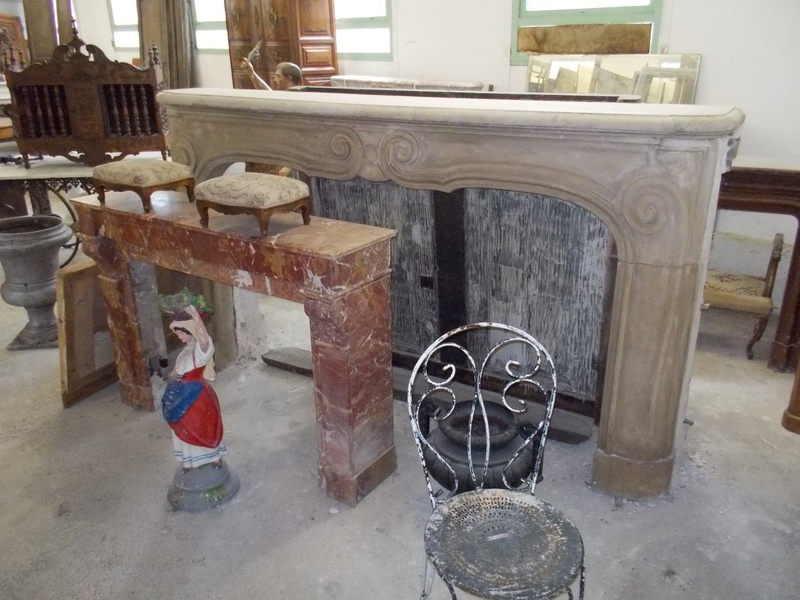 Speaking of quality materials, antique architectural salvage can often by purchased at a fraction of the price it would cost to reproduce them. 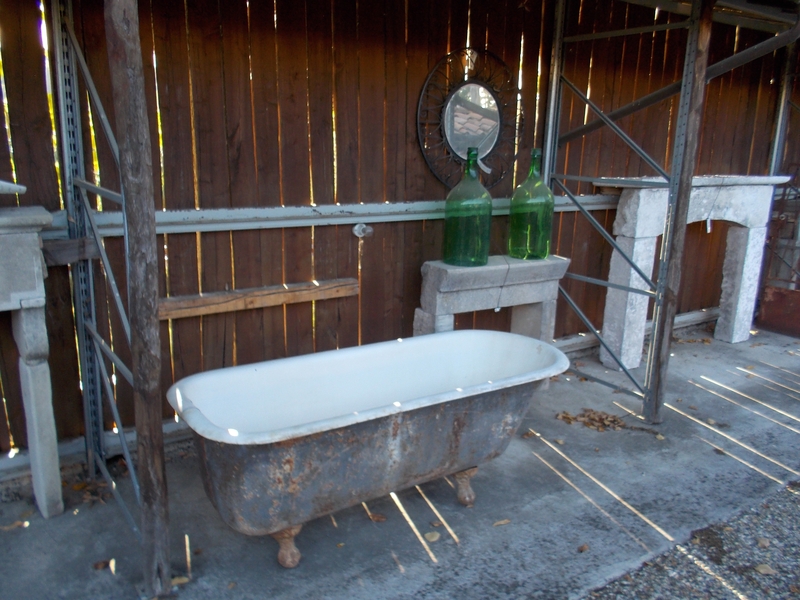 Price and endurance aside, architectural salvage pieces allow you to add something unique to your home. In a cookie cutter world, it’s becoming more and more important to incorporate unique pieces into your life, better reflecting your style. Whether you’re incorporating antique mantels or lighting fixtures into your home or reinventing salvage by creating furniture from recycled items, antique pieces add character to any space. 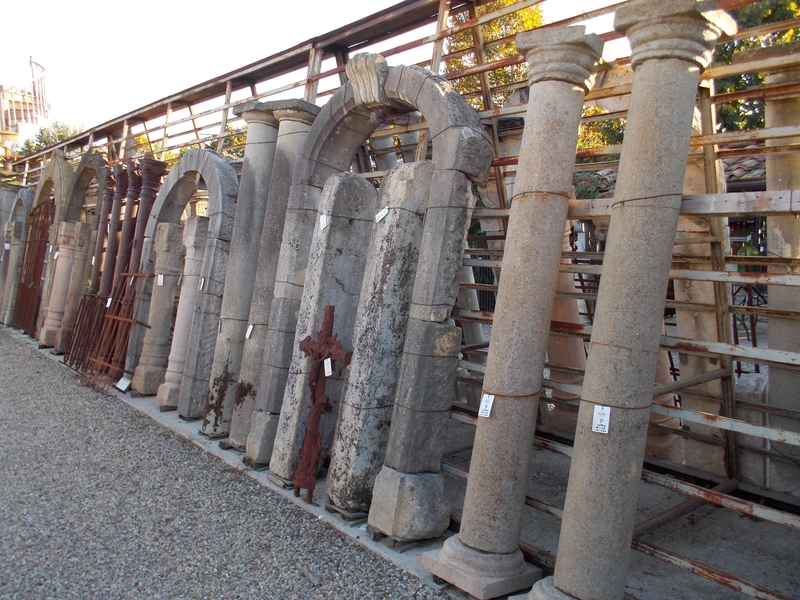 Make sure the contractor you are working with understands architectural salvage. Often times if someone isn’t used to working with reclaimed materials, they’ll say that something isn’t possible, when in fact, it is. 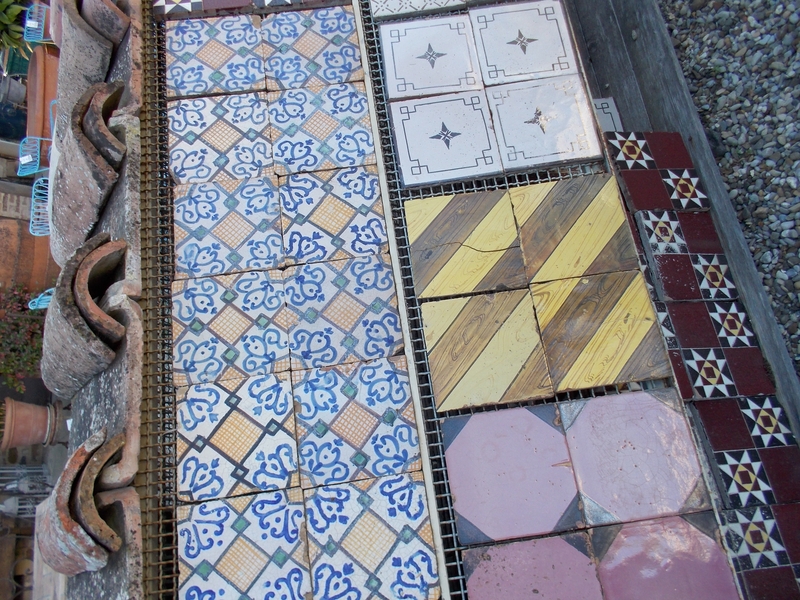 Interview your contractor and trades men to make sure they appreciate repurposing. 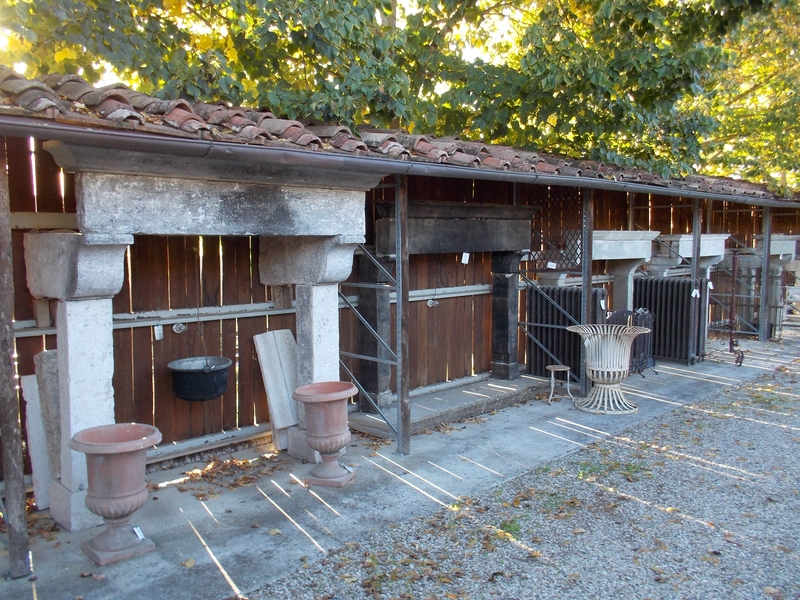 If you are interested in one of our Architectural Salvage Tours, email us at info@antiquesdiva.com. We’d love to help you source the perfect piece!